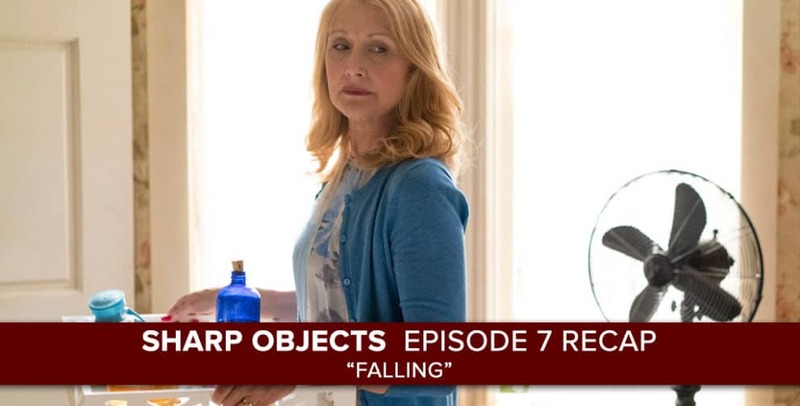 Josh Wigler (@roundhoward) and Emily Fox (@emelette) give you the sweet before the bitter with their latest podcast about HBO’s “Sharp Objects.” In this week’s podcast, Josh and Emily take on “Falling,” the penultimate episode of the series. Josh lays out his final prediction for who killed the girls in Wind Gap, while Emily (who has read the book) smiles and nods at his almost surely incorrect guess. We’ll see how it all pans out in the series finale! 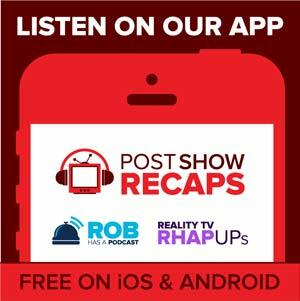 Get your thoughts and questions in for Josh and Emily’s final podcast by writing into postshowrecaps.com/feedback.